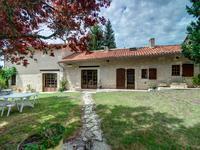 Beautiful 4 bed country house with heated swimming pool and open views. 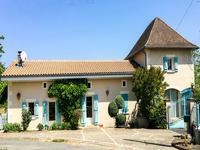 Superb house situated close to a village and the market town of Chalais. Within easy reach of . 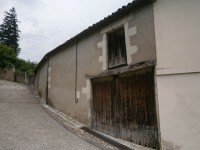 . .
Stone house in beautiful hamlet location; 4 bedrooms, needing some TLC. Good roof and double glazing. 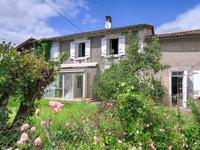 A beautifully renovated spacious village house with 4 bedrooms and garden. Located in the heart of Yviers, this beautiful village house has been renovated and expanded . 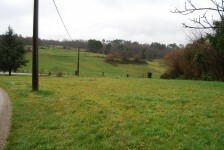 . .
An excellent opportunity to purchase a superb building plot. Water and electricity are close . . .
A rare find! A beautiful spacious house with views to die for! 4 bedrooms and an independent . . . 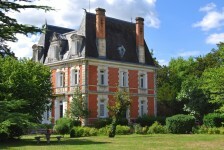 Superb 19th century chateau with 2 apartments; glorious park gardens and views. 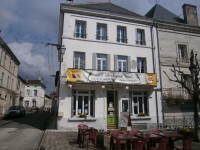 Close to Chalais and Aubeterre. 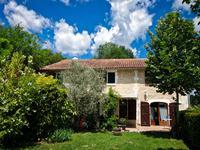 An impressive small château situated in glorious Charente countryside. 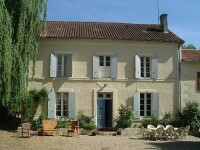 With 7 bedrooms, 2 . . .
Beautiful manor house with separate gite, covered swimming pool, close to Chalais; superb views! 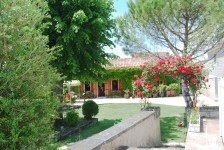 This is a spacious manor house located in the most perfect situation with wonderful views . . . 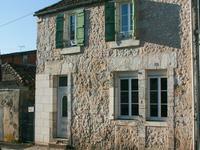 Character house and 2 gites with proven rental success situated in village close to Chalais. 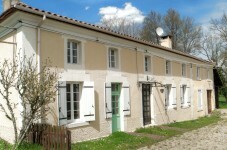 An ensemble of buildings with 2 one-bedroomed gites, well renovated and ready for rental! . . . Location is just superb for this beautifully renovated house and barn conversion. . . .